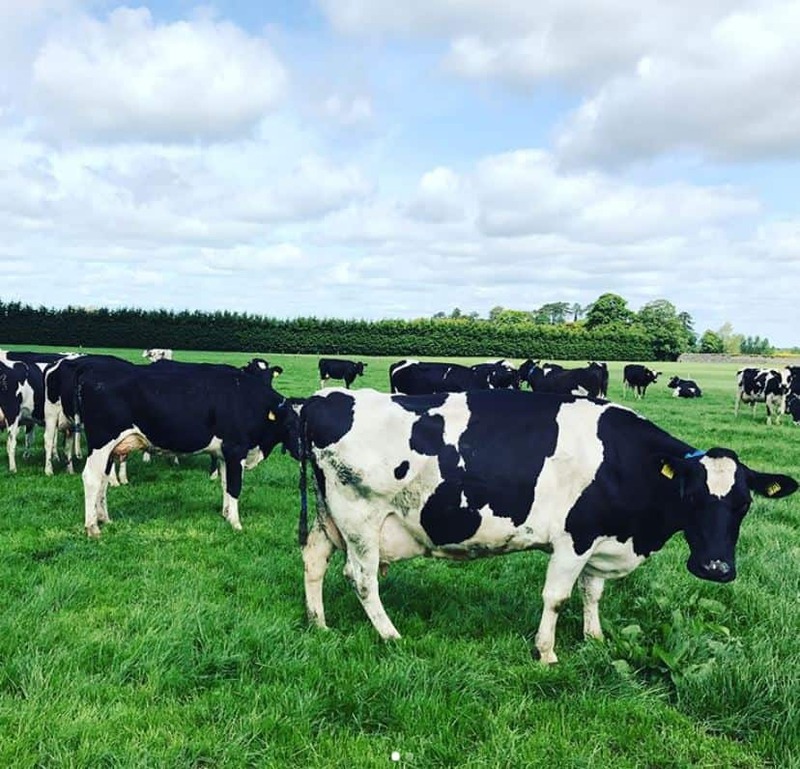 In this NRN guest blog, Mike Brady, Managing Director of Cork-based Brady Group Agricultural Consultants and Land Agents, provides us with an invaluable insight into his own personal experience of participating in a European Innovation Partnership for Agricultural Productivity and Sustainability (EIP-AGRI) Focus Group looking at ‘Robust and resilient dairy production systems of the future’. EIP-AGRI Focus Groups are temporary groups of selected experts focusing on a specific subject, sharing knowledge and experience. The groups explore practical innovative solutions to problems or opportunities in the field, and draw on experiences derived from related useful projects. I recently participated in a Focus Group, assembled by the European Innovation Partnership for Agricultural Productivity and Sustainability (EIP-AGRI), to look at ‘Robust and resilient dairy production systems of the future’. The group that I was involved in had 20 members, consisting of a mix of farmers, advisers and researchers from across the European Union (EU). 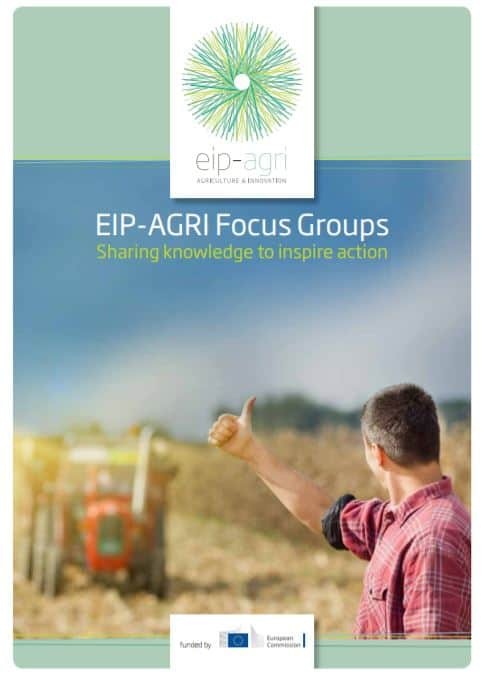 EIP-AGRI is an EU initiative which aims to speed up the innovation process in the agricultural and forestry sectors by bringing research and practice closer together. The focus group is just one of the building blocks which will influence policy makers in the EU Commission. The overall aim of this Focus Group was to identify how to create good conditions for dairy cattle husbandry in different production systems. The group looked at approaches and practices which take into account breeding, nutrition, fertility, health, welfare, monitoring, and overall management in all parts of the life cycle of animals. The impact on profitability and sustainability (in animal welfare terms) was assessed. The group met two times face to face. The first meeting took place in Zagreb, Croatia, hosted by the Croatian National Rural Network, on 23-24 November 2016. The second was in Edinburgh, Scotland, on 19-20 April 2017, hosted by the Scotland’s Rural College. In preparation for the first meeting, a starting paper was prepared by the EIP-AGRI Service Point team, setting the scene for the coming work. A questionnaire was sent to the experts prior to the meeting to inventory which topics, according to them, could contribute the most to improve robustness and resilience in dairy production systems. 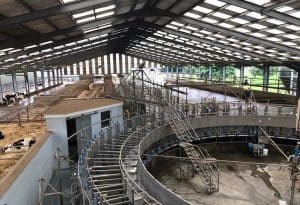 The first meeting of the Focus Group was primarily concerned with making an inventory of relevant topics and related measures and strategies to achieve robust and resilient dairy production. Following these discussions, topics for mini-papers were decided and groups were formed for the selected seven topics. Between the first and the second meeting, the groups produced mini-papers. Precision Livestock Farming: Data integration and interpretation (different devices/systems – indicators. Systems: Put in place a program for dairy farmers to review/reflect/validate their system of production to achieve ‘best practice’ for R&R dairy production systems. Indicators: Integration of a selection of indicators in an index that provides R&R scores at an individual, group and system level. Skills: Curriculum development farmer. To be organised, dynamic for person and in time, during the career. 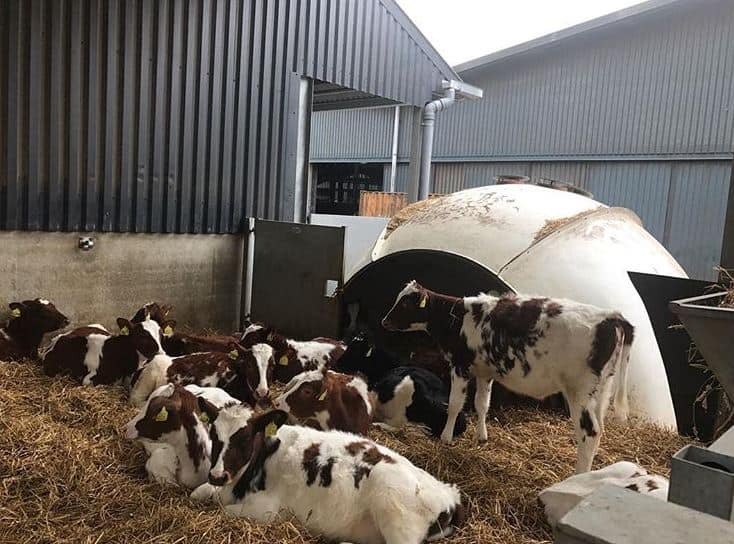 Socio-economics: Develop milk sector programs: EU framework national and regional adaptation including regulation, contract rules, including instruments to manage overproduction. These 5 directions were used to guide the discussion on success and fail factors and to identify the gaps in terms of adoption. The second meeting continued identifying the success and failure factors concerning further adoption and development of the five directions. Finally, the group discussed which gaps for adoption in terms of research needed and innovations to be addressed. The experts worked out potential innovative actions (Operational Group ideas) to stimulate the knowledge and use of management practices and strategies. The second meeting also included field visits to two Scottish dairy farms. The 1st farm we visited was Brian Weatherup and Partners, Parkend Farm, a dairy farm with Holsteins and having installed 2 milking robots. The 2nd farm was A&S Lawrie, Cuthill Towers, an Ayrshire dairy farm. These visits were of great help in putting a practical implementation perspective on the Focus Group recommendations. The final paper is currently being discussed amongst members of the focus group and should be published in the first quarter of 2018. Overall, I found the focus group to be a wonderful experience, providing me with an invaluable insight into the minds, ideas and attitudes of farmers, advisers and researchers from all corners of the EU. 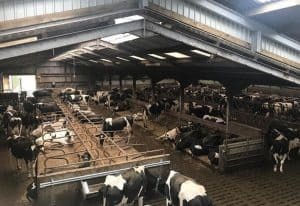 I have returned with a more balanced understanding of dairy farming in the EU and I can now disseminate this information to clients and to the wider agricultural community through the media. 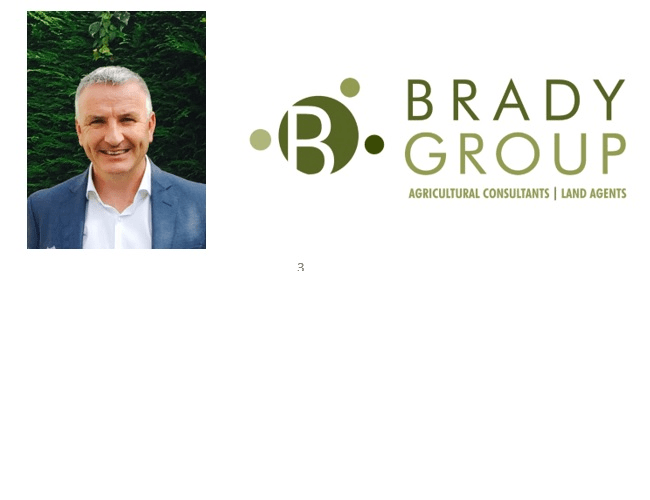 Mike Brady, Managing Director of Brady Group Agricultural Consultants and Land Agents, is a well-established agricultural consultant and land agent, providing advice to farmers located throughout the Republic of Ireland. Mike qualified from UCD in 1987 with a BAgrSc(Hons) and commenced his career as a Dairy Husbandry Advisor with the then Ministry of Agriculture Fisheries and Food in the UK. He returned to Ireland in 1989 to work with a private firm and left to established Brady Group in 1995. He completed a Nuffield Scholarship in 2004, where he studied advisory services in France, Australia and New Zealand. Mike is also a past President of the Agricultural Consultants Association of Ireland. If you are interested in writing a guest blog post on the topic of EIP-AGRI, Farm Viability or LEADER to be featured on the National Rural Network website and various social media pages, please email Dr Shane Conway, Postdoctoral Researcher with the NRN for more details: shane.conway@nuigalway.ie.